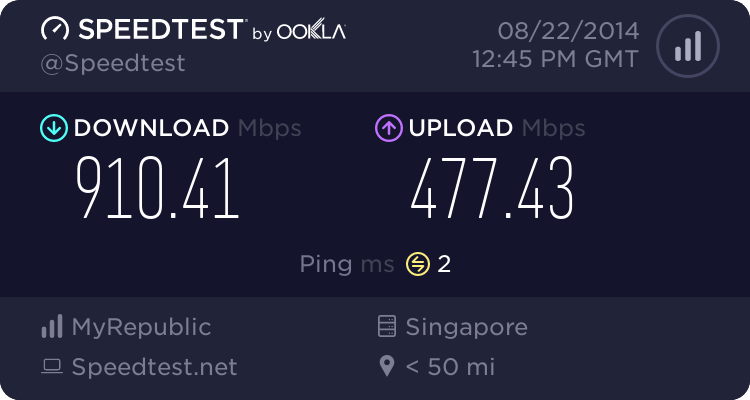 AdGuard significantly reduces my Download bandwidth! Discussion in 'Technical Support (AdGuard for Windows)' started by Hitokage, Aug 16, 2014. The consequence is very apparent when downloading or when watching videos. It's much slower. Even at Dailymotion I can no longer watch 720p videos, and even 480p can't stream smoothly. Is this by design? Or technical issue? I sure hope it's technical issue. If it's by design, I will not use this program anymore. Sorry, I pay premium for my internet bandwidth; you just can't reduce it 3 times like that. Now that shouldn't be happening at all, so something's wrong there. Hopefully it's something that got fixed during the 5.10 beta phase. 5.10 should be released very soon. I cannot view the attachments posted by the OP of this thread. I see no bandwith difference! Try running a speed test at speedtest.net and post if what you get is normal. 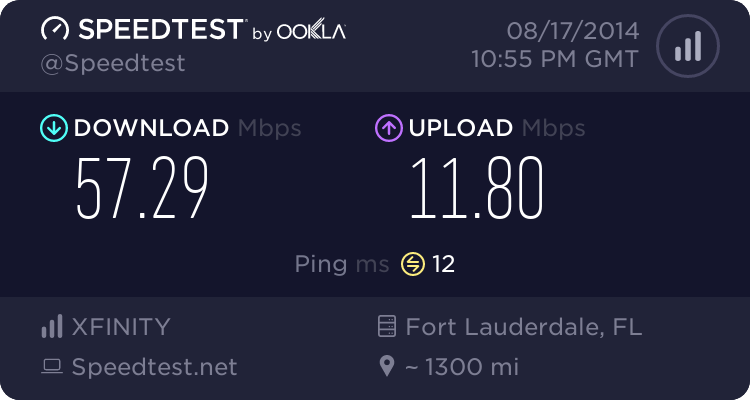 To be fair, Speedtest just downloads and uploads large files. 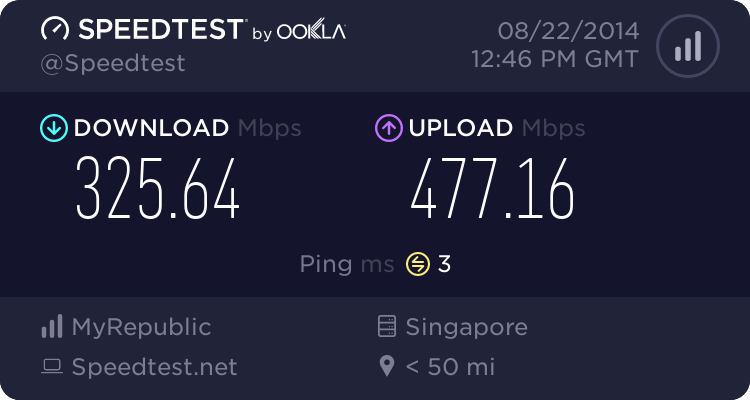 Your post mentions videos as the problem which might not relate to the Speedtest test. OP, what browser are you using? Steve1209... remember a video has to decoded before it will play unlike downloading a do nothing file as speedtest does. I'm Chrome beta currently, can you suggest a better test to try a large video to see if download bandwidth is compromised with Adguard? I'd be willing to test! You should ask the OP Hitokage what videos he had problems with and then see what happens when you play them? He stated he had problems on Dailymotion so I would start there. See if 720 and 1080 give you problems as he mentions. Wonder if he is going through a proxy he setup in AG? Perhaps some other setting in AG is causing his problems. I'm using Chrome. Tested with IE and Firefox too, doesn't matter. Using English and Japanese filter. All don't make a difference no matter how I tweak. Oh, and please ignore the attached image below (don't know how to remove it). That was when my bro was hogging some bandwidth (with adguard on), and I asked him to pause his stuff a while to be more accurate. The problem could be AG itself or a filter, option, etc. Try turning off all filters and extensions. Try to disable as many options as you can. Then run the speedtest. The idea is to eliminate as much as you can in AG without disabling it. Thanks for the advice! I have finally found the culprit: WFP. It should be disabled. I think initially nothing happened is because I didn't restart my comp. Reading the description of WFP, I'm surprised it affected my bandwidth since I didn't use any modern app in Windows 8. With Adguard Assistant extension enabled, almost all links I click from Google Search will fail to load. The browser will just keep displaying the loading animation. Typing and entering straight from the browser's address bar works though. If I disable this extension (with Adguard still on and other settings still the same), everything's fine. Google Chrome is fine regardless of the settings. Didn't test other browsers. Anyone else encountering this problem? Hm, I cannot reproduce this. 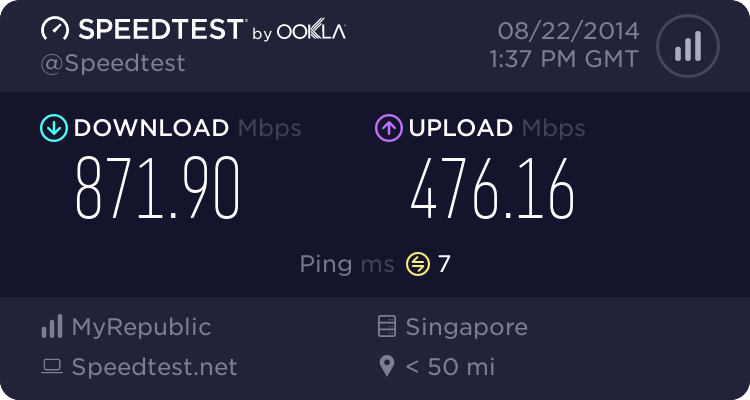 Your connection speed is amazing, maximum I can get is 100Mbps. I guess you should wait until our driver dev will go to Singapore and debug the driver there .